Anxiety is one of the top conditions that medical cannabis can treat. However, the effects of cannabis on one’s mental health or state can be tricky and complicated. That’s because while cannabis can effectively relieve anxiety, as some studies suggest, the drug can also contribute to anxiety. The contradicting effects of cannabis as far as anxiety is concerned can be explained by its main active ingredients. There’s tetrahydrocannabinol (THC), and there’s cannabidiol (CBD). These two chemical compounds can have opposite effects in the body, but they can also work hand in hand in the treatment of certain health issues. The trick is to know proper dosing and knowing the right concentrations of THC and CBD to help achieve the results you want and avoid the results that are undesirable. There is also one other way to do this: know the right cannabis strains to use. Different strains of weed have different chemical compositions and can have different effects, too. There are strains that may reduce symptoms of anxiety, and there are also strains that may worsen these symptoms. Researchers from Whistler Therapeutics in BC, Canada, searched for the chemical fingerprint of cannabis that’s ideal for relieving anxiety. 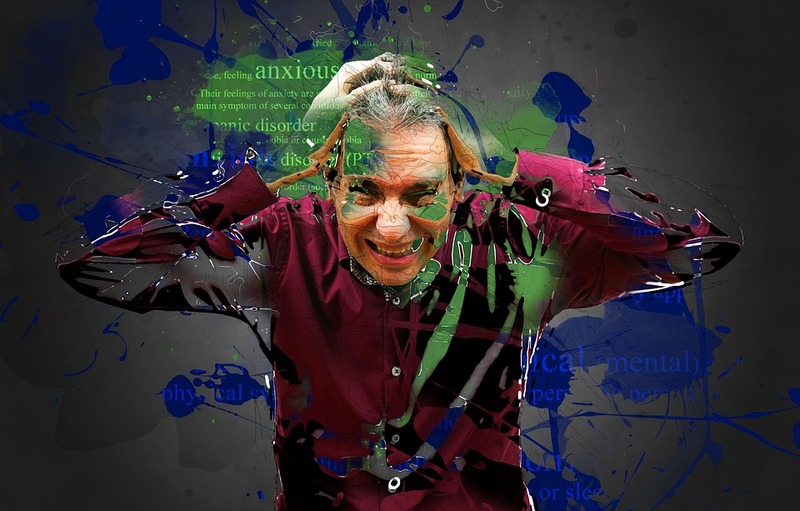 Their small study had considerable limitations, but it points the way for future research to tackle the complicated task of identifying which strains work best for anxiety and other medical conditions. The researchers looked at whether particular cannabis strains were associated with reduced levels of anxiety. Their goal was to find the perfect combination of cannabinoids and terpenes that can effectively treat the disorder. This blend is called a chemotype. Daniel Lantela, Whistler Therapeutics co-founder and drug development director, explained that patients reported having a distinctly particular preference for certain strains of cannabis over others and that very little research has been done on the differences between the strains they like or dislike for a particular condition. According to him, by asking patients about the strains they liked or disliked, they could correlate their preferences to the chemotype. The researchers worked through one dispensary and surveyed more than 400 of their patients regarding the specific strains sold there and reviewed two sets of independent laboratory tests on the chemical composition of these strains. They then asked the patients to rate the most effective strains from a list of the 25 most commonly sold products at the dispensary, as well as the least effective ones. The patients used a 1 to 10 scale to rate how effectively the strains reduced their anxiety. VIDEO: Does CBD Oil Help Treat Anxiety? The researchers then analyzed the lab test results for patterns among the most and least effective cannabis strains. This analysis revealed a pattern of high-THC content and the presence of the terpene trans-nerolidol in the most effective cannabis strains. Trans-nerolidol is found in many potent aromatics like tea tree, jasmine, and lemongrass. This terpene delivers a subdued and nuanced floral scent with fruity citrus, rose, and apple-like notes. It is also believed to have sedating effects on users. Three of the four top strains belong to the Kush variety and share a similar chemotype with high levels of b-Caryophyllene, D-lemonene, and trans-nerolidol. This pattern also shows the presence of genes from landrace strains that are found in Central Asia’s Kush mountain range.